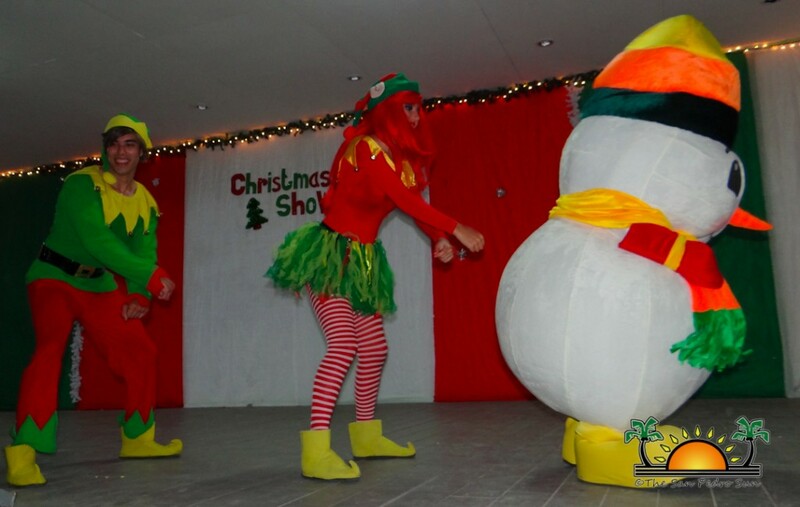 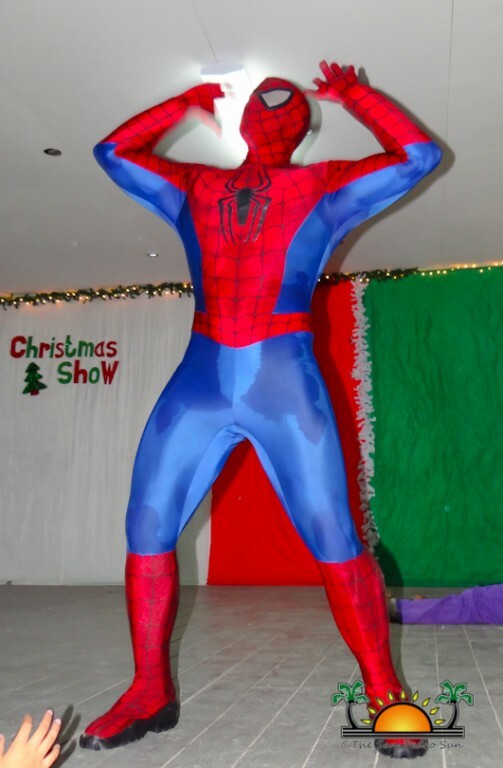 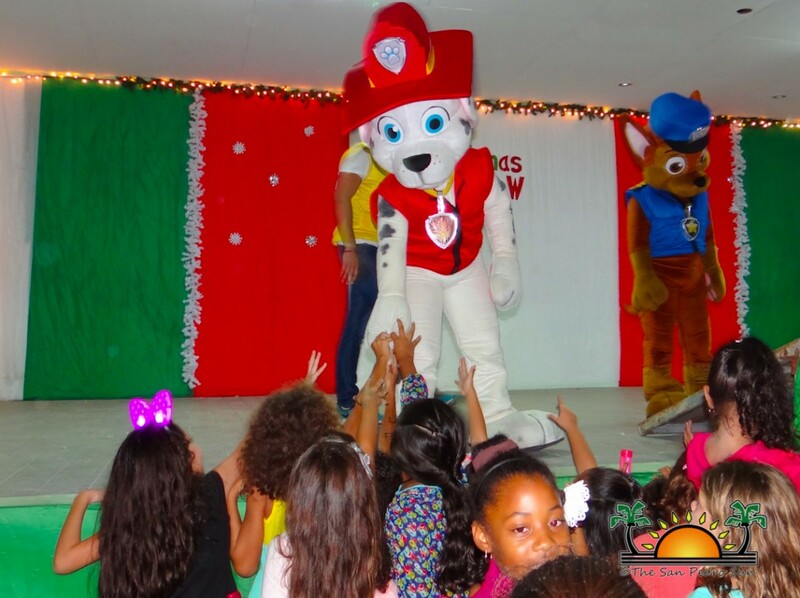 The annual ABC preschool Christmas extravaganza brought much joy and laughter to island children on Saturday, December 10th. 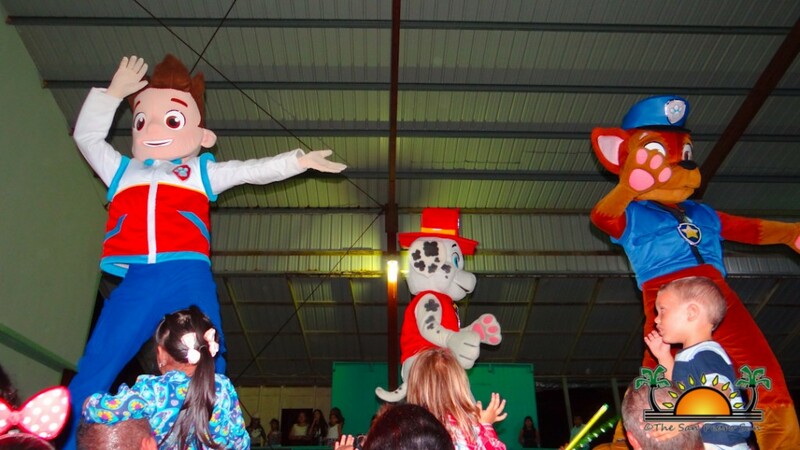 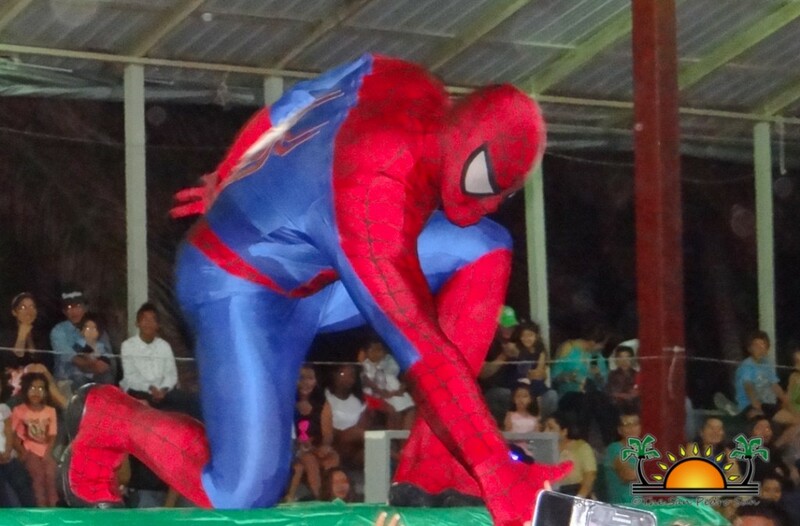 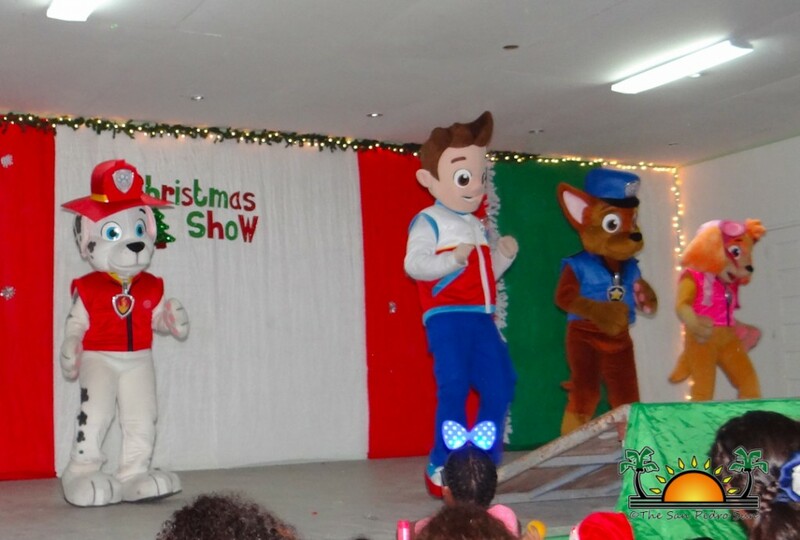 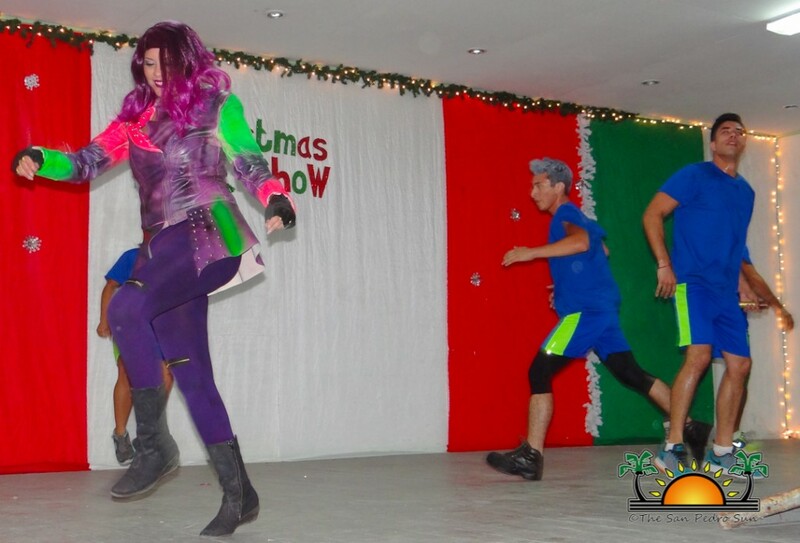 The children’s show took place at the Angel Nuñez Auditorium featuring a host of animated characters on stage delighting parents and children with another show to remember. 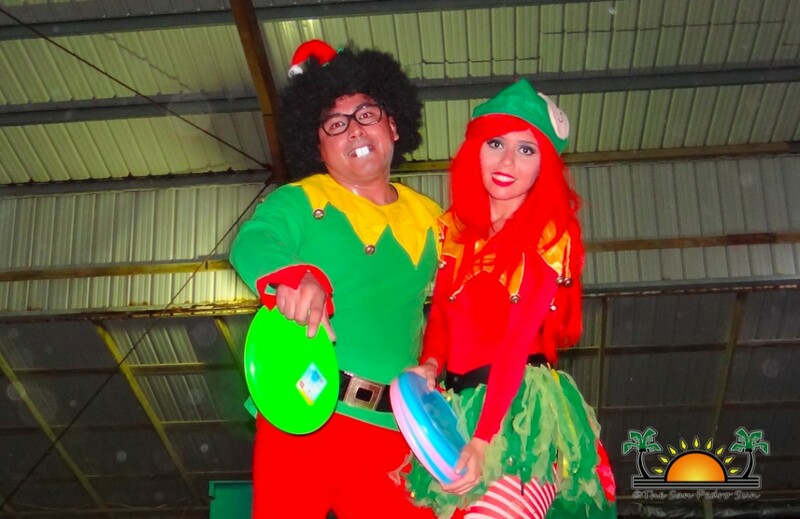 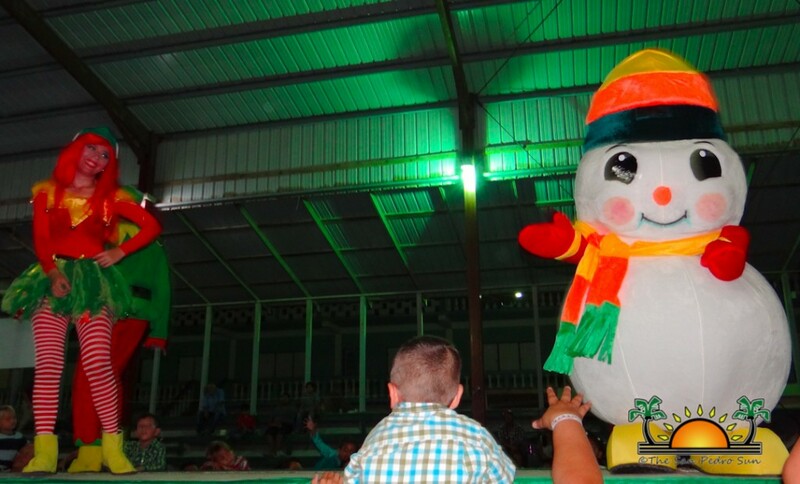 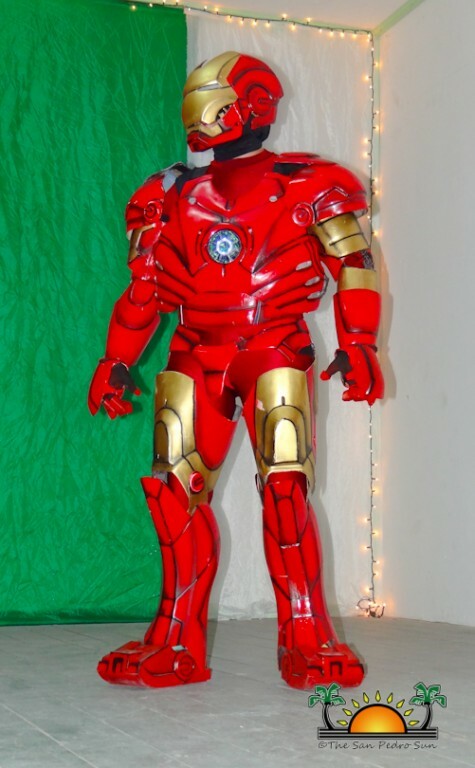 Artists from Merida Yucatan, Mexico took on the role of characters from The Descendants, Super Heroes, the Paw Patrol and even Santa Claus, Frosty the Snow Man, Rudolph and the Red Nosed Reindeer! 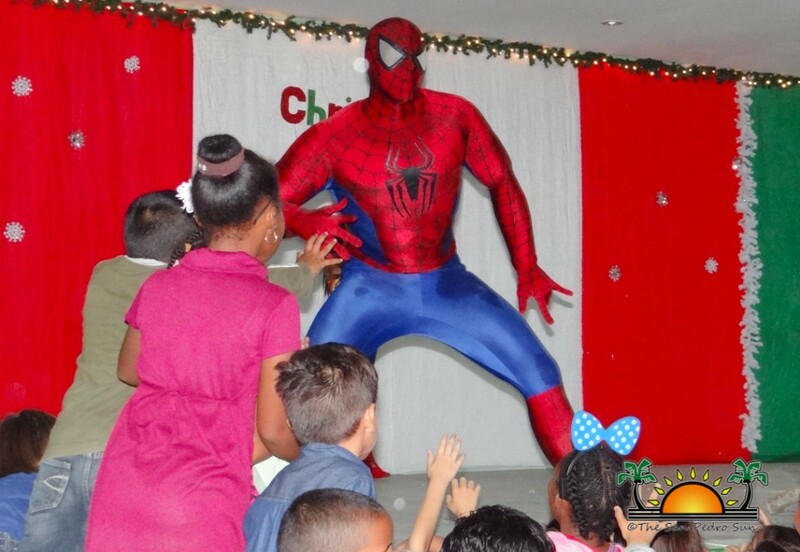 During each segment of the show children sang and danced along to their favorite musical presentations. 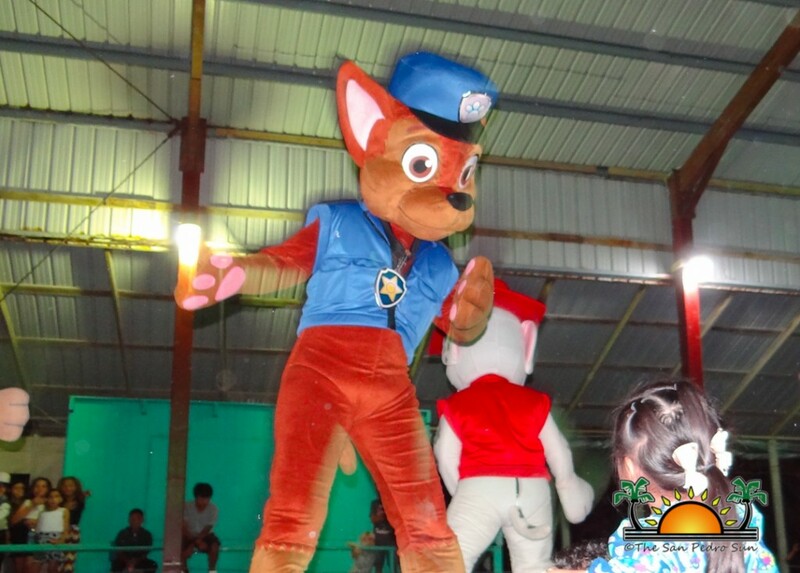 Some of the characters even came off the stage to meet and hug their little fans while posing for photos. 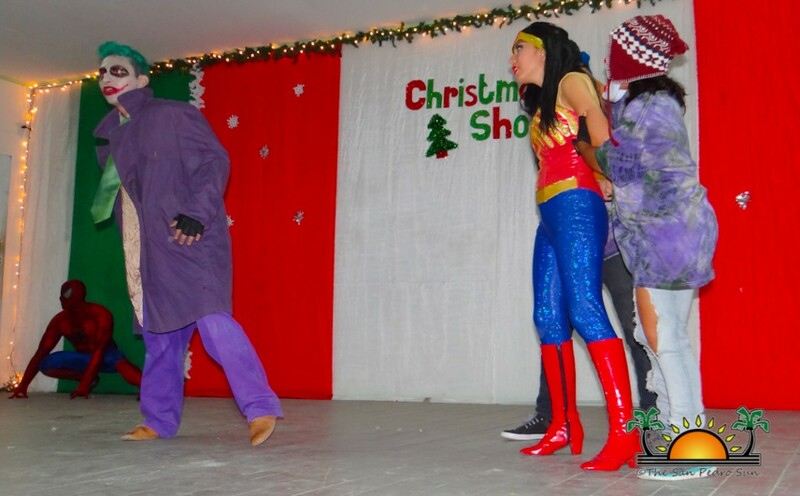 The show ended with the appearance of Santa Claus, who along with the whole cast, brought gifts for everyone. 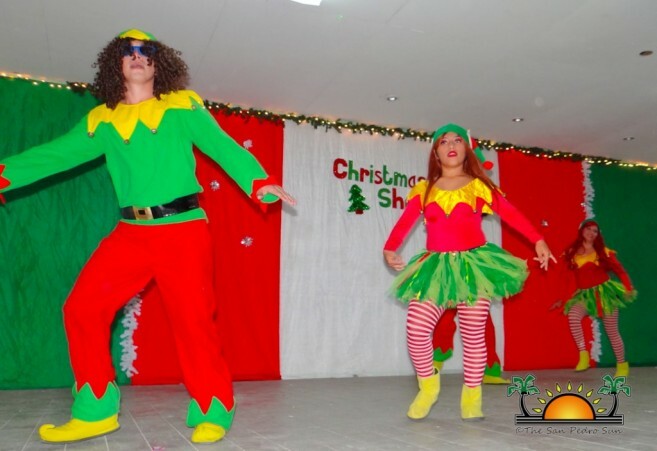 The ABC Christmas show is a fundraiser held by the school every year, with all proceeds benefiting the educational institution. 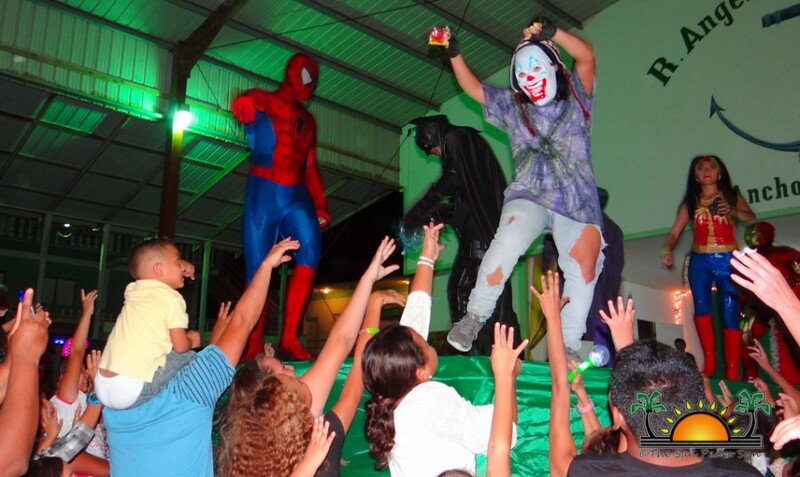 Lots to eat and drink were on sale, adding to an enjoyable family night out. 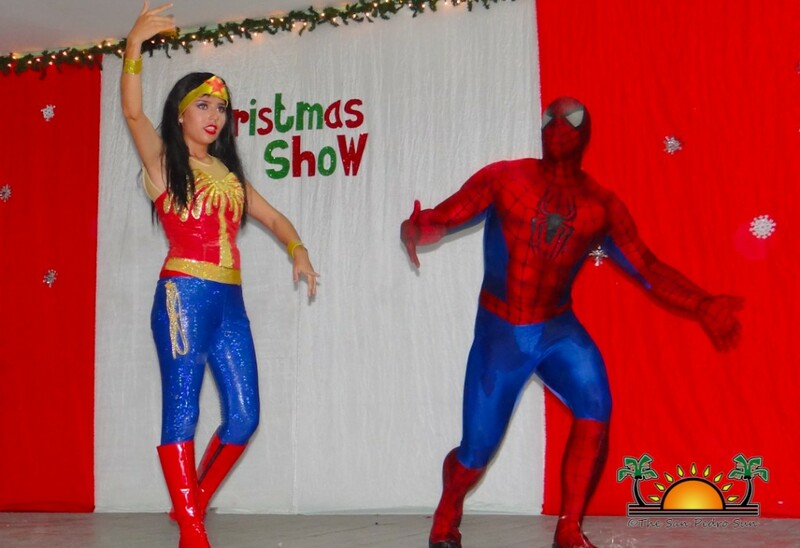 Organizers of the event would like to thank all who attended and all sponsors who contributed to the success of the show: The San Pedro Town Council, Wild Mangos, Sandy Point Resorts, The San Pedro Sun, Ambergris Today, Reef Radio, Cayo Espanto, Suya Tours, X’Tan Ha Resort, Rain, Captain Sharks, Ocean Tides Beach Resort, Blue Tang Inn, Lola’s Pub, Wayo’s Beach Bar, Pirate’s Pizza, El Fogon, Neri’s Tacos, Water Jet Express, San Pedro Belize Express, Unbelizeable Golf Cart Rental, Nola’s Golf Cart Rentals, Fido’s Restaurant and Bar, Lily’s Treasure Chest, Annie’s Pastries, Pineapple Restaurant, My Secret Deli, Victory House, Holiday Hotel, Blue Water Grill, Elvis Kitchen, Caramba Restaurant, El Patio Restaurant, Caliente Restaurant, Lavern Flores, Sonia Duarte, Pina Batun, and Marisa Salazar.